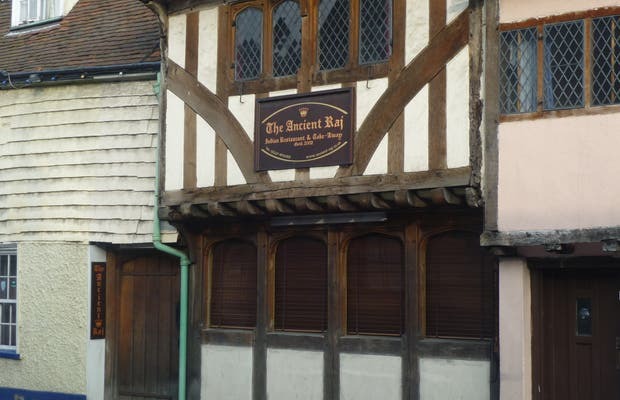 The Ancient Raj is one of the best Indian restaurants in Canterbury and is located on North Lane, just a few blocks away from the famous Westgate which marks the entry in the historic heart of the city. The crowd that flocks here on Friday nights is a testament to its popularity. We loved the naan and tandoori dishes, but the curries and veggie plates were also good. The prices are reasonable and the service was very friendly service. It's a place to keep in mind if you're tiring of traditional English food.